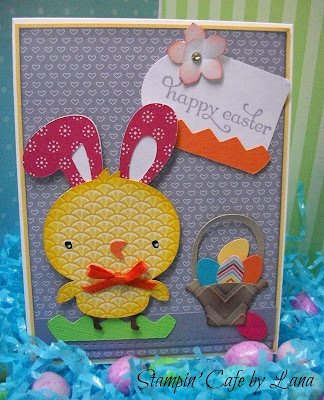 Finished card is 4-1/4 x 5-1/2 inches. 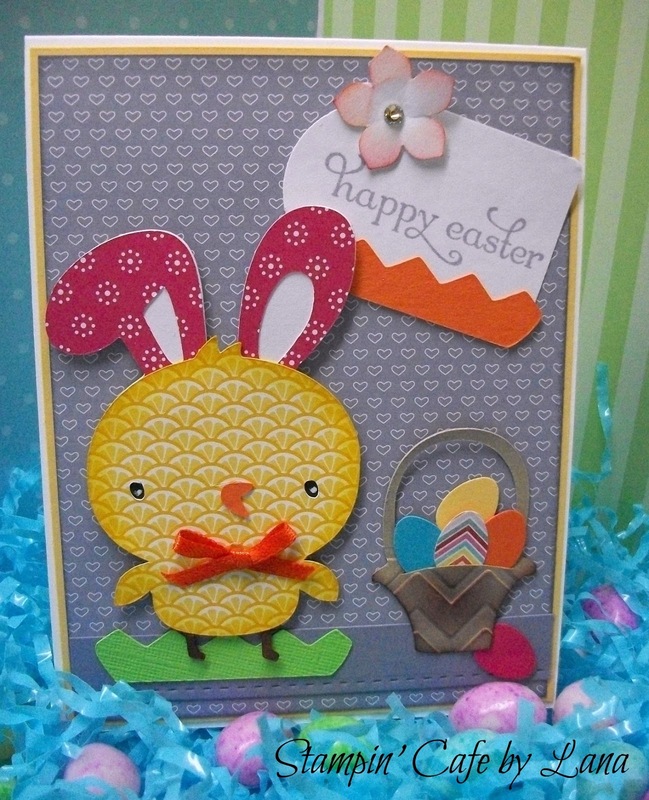 I hope you like this fun take on an Easter bunny/chick! Have a wonderful Easter!